We had a borrower in contract come to us a few weeks ago in panic mode. The reason? He was on the verge of losing his earnest money deposit b/c his loan had just blown up at America’s largest mortgage lender. The loan officer had only done a “pre-qualification” and had missed a major issue with the borrower’s commision income. We were able to salvage the deal and still close on time, but the risk to the borrower was enormous. Most lenders only “pre-qualify” borrowers. 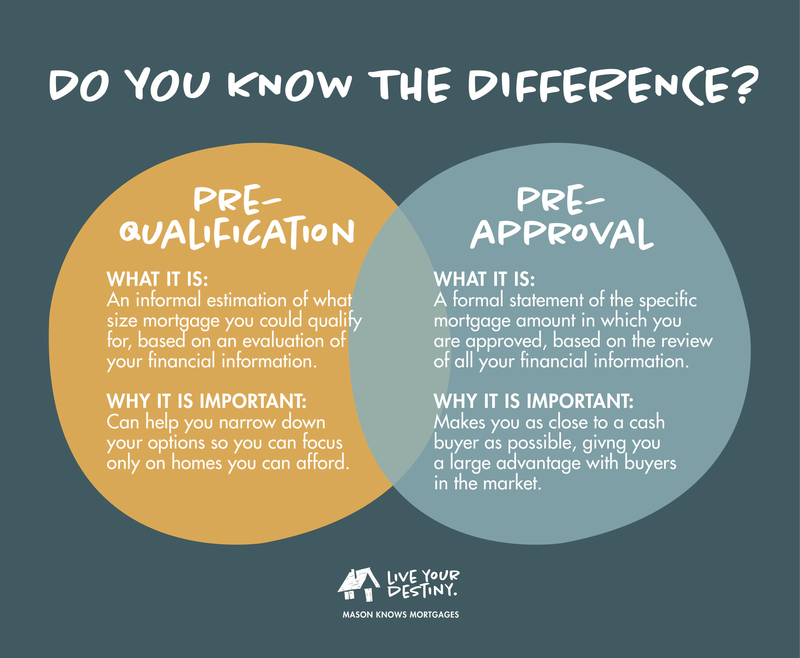 Pre-qualifications consist only of a perfunctory glance at a credit report and a few income documents. Most lenders do not do full pre-approvals b/c they require so much more work. We do full pre-approvals b/c they are absolutely necessary. Full pre-approvals (1) allow our borrowers to make non-contingent offers; (2) ensure there are no major issues missed; and (3) allow us to close in 14 days b/c we do all the work on the front end. In other words, full pre-approvals make our clients’ offers far more competitive, and they eliminate stress for everyone – buyers, sellers, Realtors, escrow and us :). Full pre-approvals can take several hours, requiring us to review income, asset, employment and credit documents with a fine-toothed comb. But experience has shown that they are well worth the effort. A major source of our business includes transactions that blow up at other lenders b/c the loan officers only did pre-qualifications. Realtors come to us b/c they know we can make the deals work and also b/c we can usually still close within the remaining contract time. Our friend Jay Vorhees at JVM Lending wrote a blog recently about Apprisal Management Companies (AMC’s) that I found really interesting. Jay wrote about the mess that usually comes out of a broker-lender relationship due to appraisal issues. As time passed, mortgage brokers such as JVM have moved to a “mortgage banking channel” to avoid using AMC’s and now utilize their own internal AMC that is still compliant but staffed by competent, local, highly-skilled appraisers of JVM’s choosing. 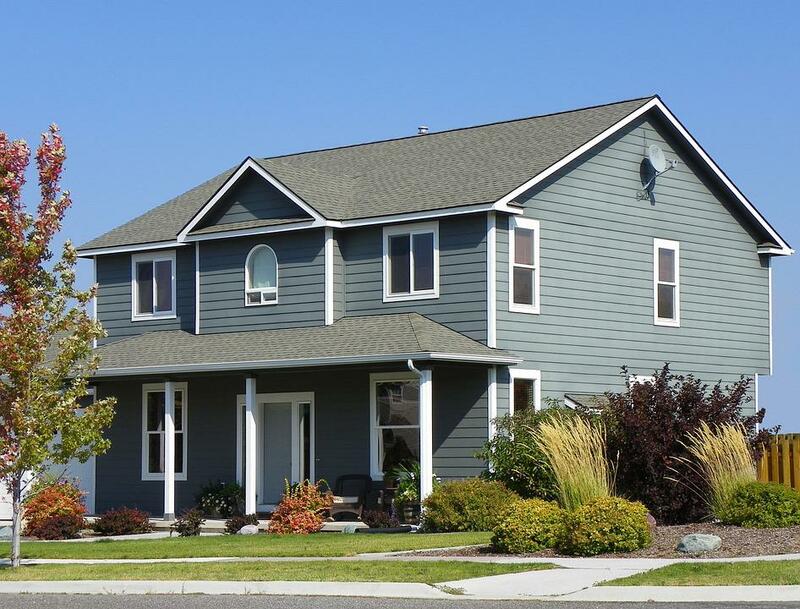 The lender still can’t talk to the appraiser, but at least they have control of the quality of appraisers and know the area they are appraising. For more information about this topic, see this Washington Post article Jay quoted in his blog. You can visit JVM Lending here.